Responsible Borrowing is your Key to Good Financial Health! We can help you in searching the right loan for you as per your needs. Loan Princess is a UK based one-stop solution where we can help you in searching the right loan for you as per your needs. As a loan broker, we understand the financial stress and pressure you are reeling under due to low credit score and bad debts. Broken finances constitute a temporary event of life and it should not become a bane for lifetime. 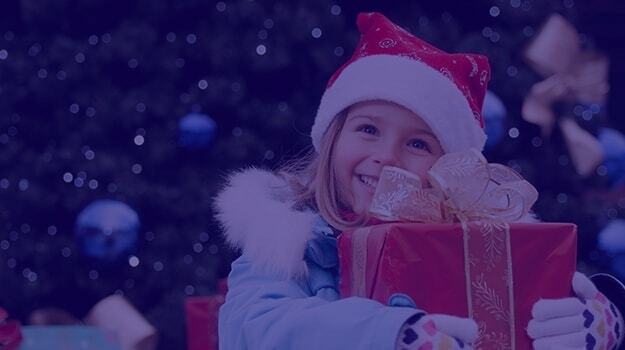 With Loan Princess, you can avail personal loans from £5000 to £ 50000 for 1 to 5 years and complete ease for repayment. We can help you in searching the right unsecured personal loan for you as per your needs. 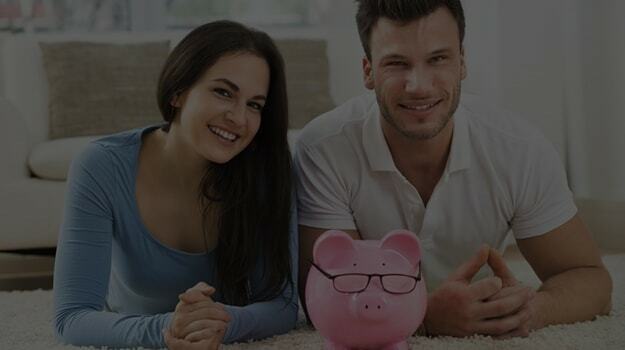 We can help you when you aim swift payday loans upto £3000 for a very short period for emergency expenses. A lot of alternatives to payday loans with affordable instalments would be made available to you. Get ready to face the bad time with funds being directed to your account. On the days of financial distress, you are your own guarantee and brokering service at Loan Princess recognise it. 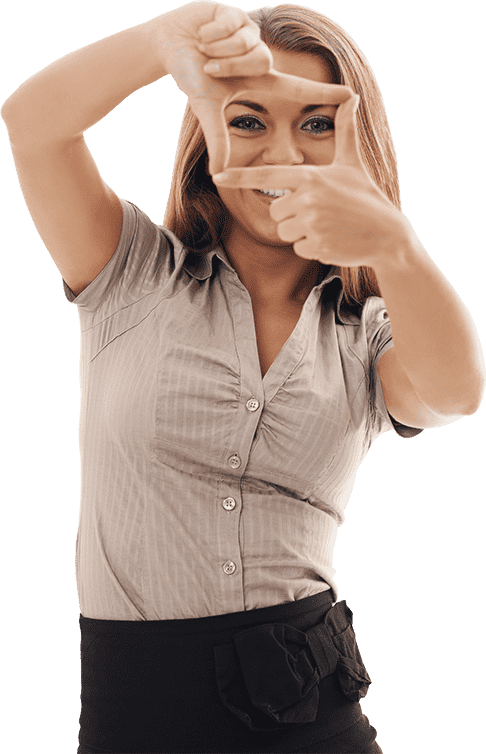 You can avail an unsecured loan up to £5000 without a guarantor or co signor if you are ready to work on your finances and improve the credit score. Loan princess can help you sail through when your credit report sinks with multiple holes and poor score. You can take a refuge in bad credit loans upto £2000 for 2 years and stay afloat. We work very hard to search out affordable loans with 49.5% APR only. For cash alternatives up to £3000 to Payday loans you can contact Loan Princess. On days of utter crunch, avail cash loans up to 3 months on instalments. Easy instalment ensure successful repayment. 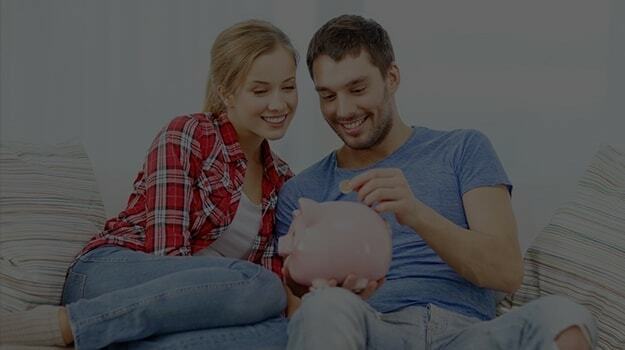 When reeling under high financial break down, Loan princess helps you find easy instalment loans ranging from £500 to £50000 for a few weeks to 5 years as per your convenience. Loan Princess is a UK based loan broker. With Loan Princess by your side, getting bad credit loans with soft credit check is easy. Poor score?Tired of loan rejection slips? Do not fret. At Loan Princess, we can help you in searching the right loan for you as per your needs. Your ‘Will’ to get out of debts is the only guarantor you need. Being your loan broker, our sole aim is to help you find the right loan, also if you have a bad credit history. We can help you in searching the right loan for you as per your needs. We take pride in claiming that we offer absolute secrecy and 100% data security. The entire communication is conducted online. Our customer support is proficient enough to cater 24X7 to the needs and queries of all borrowers.